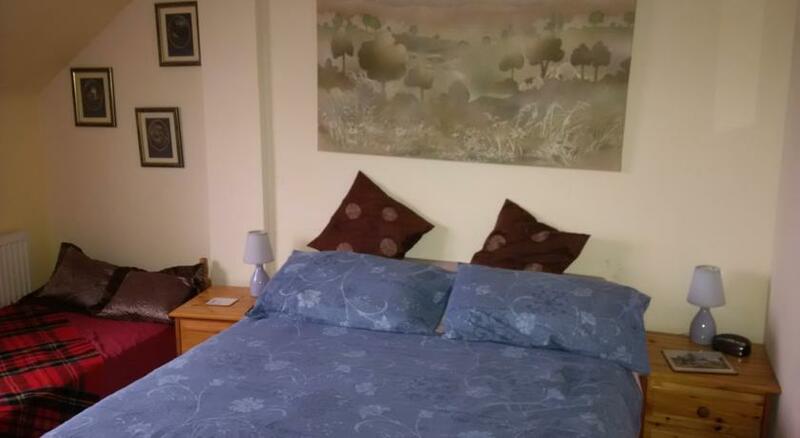 From £30.00 per person per night (fully occupied Family Suite). Standard Double from £40 per person per night. All rates include Continental breakfast. Generous discounts are available for long-term/repeat/block bookings. Breakfast: A sumptuous spread of cereals, mueslis, fruit, juice, soft cheese, nuts, etc. and of course tea/coffee and toast, most of which is organic, plus a choice of organic semi skinned, whole and goats milk. A Full English is available at £9.50 per head (again as much as possible is freshly prepared and organic, consequently a Full English requires 24 hours notice – thank you). Please advise us of any additional requirements (including dietary needs) and we will do our best to meet them. Available for long term or multiple bookings. Built by iebms. Powered by WordPress.